50 packs per box. 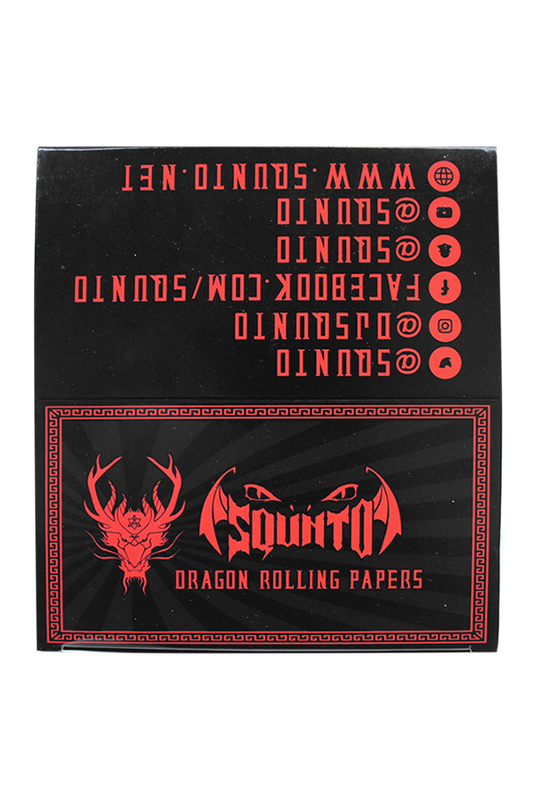 33 papers per pack. Unbleached king size hemp paper.